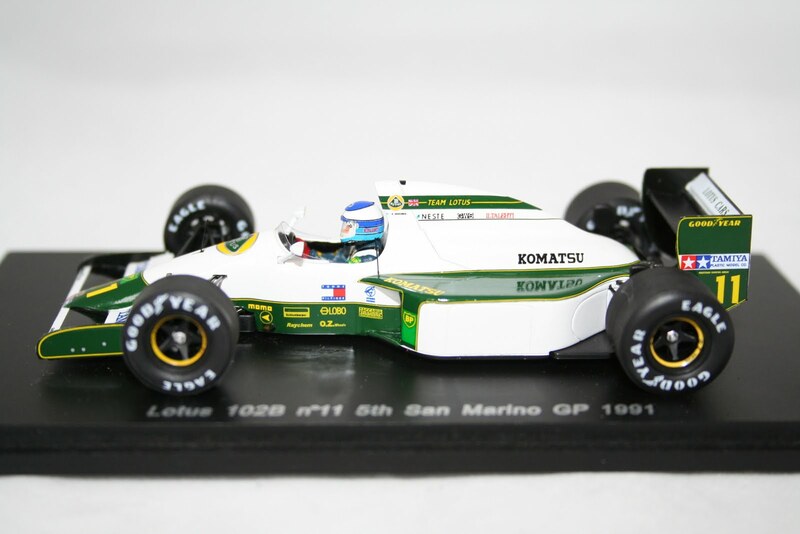 This week Hart Motorsport have received five new Minichamps F1 cars plus a two brand new releases by Spark. Now in stock are two Benetton B189 F1 cars from the 1989 season, including the version as driven by Alesandro Nannini to victory in the famous 1989 Japanese GP. Also new this week are two more Brabham BT49C F1 cars from the 1981 season. The cars driven by Rebaque and Winklehock are limited to just 700 pieces World Wide so these are sure to be collectable in the future. 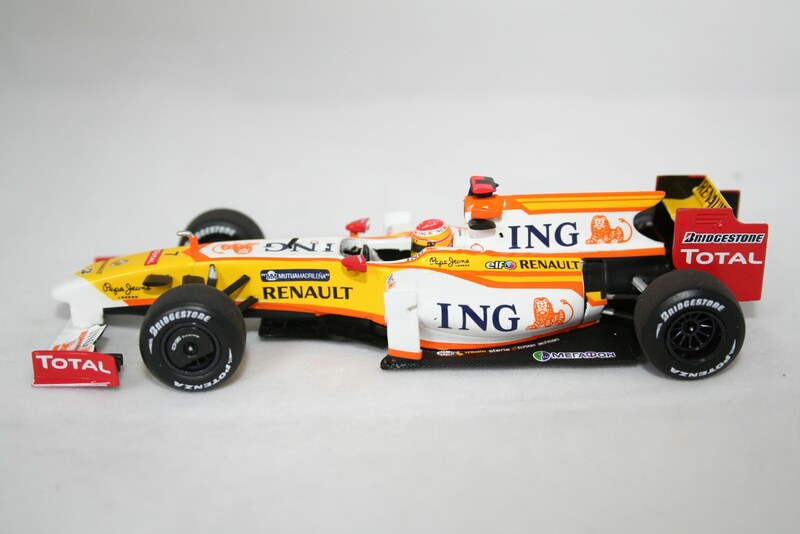 The final new release by Minichamps is Lewis Hamilton's 2010 McLaren F1 Showcar. New from Spark this week is a 1:43 scale Renault RE50 F1 car as driven by Patrick Tambay to 2nd place in the 1984 French Grand Prix and a Lotus 76 as driven by Jacky Ickx in 1974. All the above models plus 100's more are now available in store below. 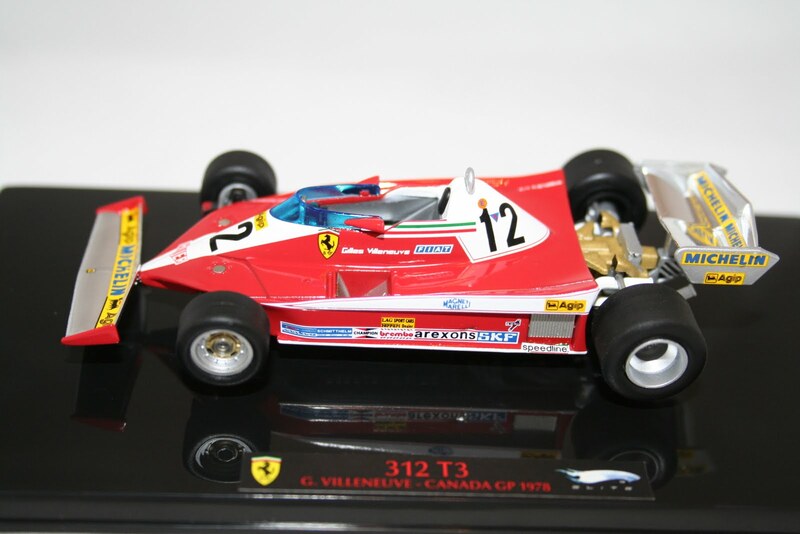 Now in stock at Hart Motorsport is a collection of six Ferrari F1 Cars all driven by the great Gilles Villeneuve. 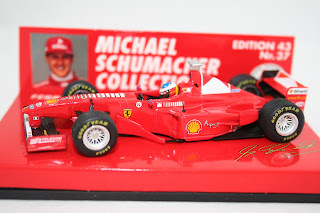 Built by Hotwheels these limited edition models make a great collection of one of the most popular F1 drivers of all time. 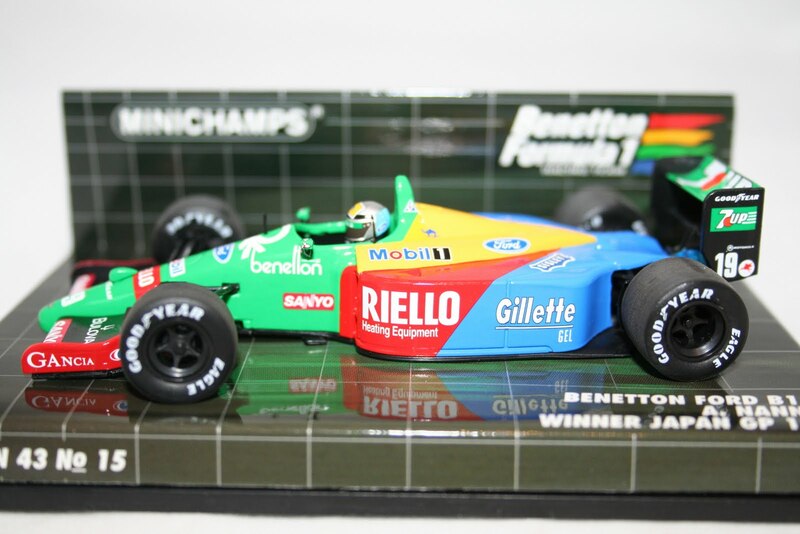 Each model is limited to 5000 pieces and comes with a picture of Villeneuve mounted inside the perspex cover. We have the following models available in stock. Please visit our store below for details on these plus 100's more stunning models. Hart Motorsport have just received a large selection of very rare Diecast Yamaha GP Bikes from the past 20 years. Below is a list of some of our favorites but please visit our store below to see photos of the full collection. All the above models are now long out of production so once they are sold we are unable to get any more. 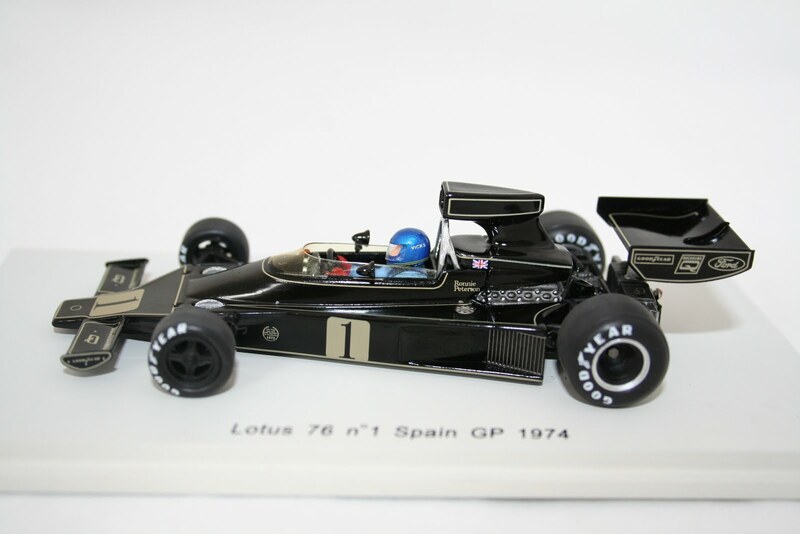 New in stock this week is this stunning Lotus 76 F1 car as driven by Ronnie Peterson to victory in the 1974 Spanish Grand Prix. Built by Spark this model has amazing detail and also has the iconic JPS stickers to go with the model. 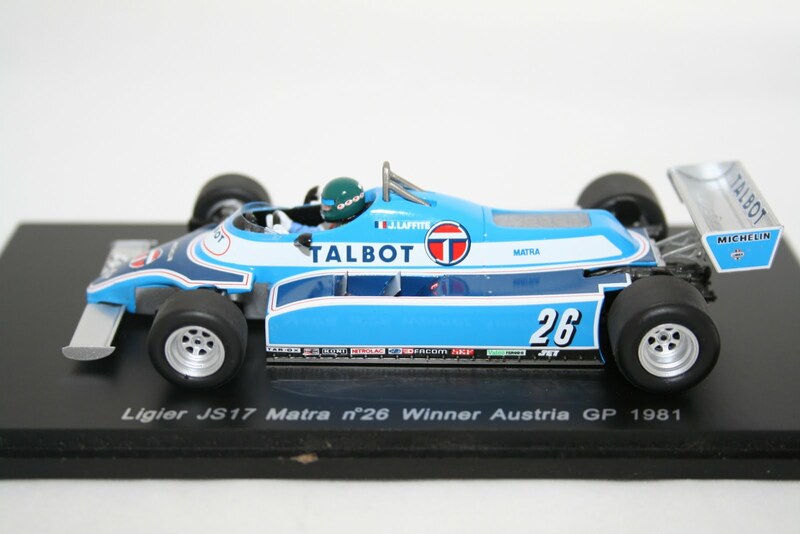 Also new in stock from Spark this week is the Ligier JS17 driven by J P Jarier in 1981, a Ligier JS5 driven by J Laffite in 1976 and a rare Tyrrell 007 driven by Otto Stuppacher at the 1976 Canadian GP. All the above models are now available from our store below. Just arrived in stock today is this stunning Minichamps Brawn GP 001 F1 Car as driven by Jenson Button in the 2009 Brazilian Grand Prix. 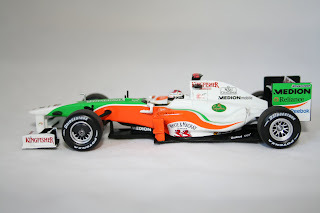 This was the race that Jenson finally clinched the 2009 F1 Drivers Title and the model features many one off sponsors that were only see at that event. 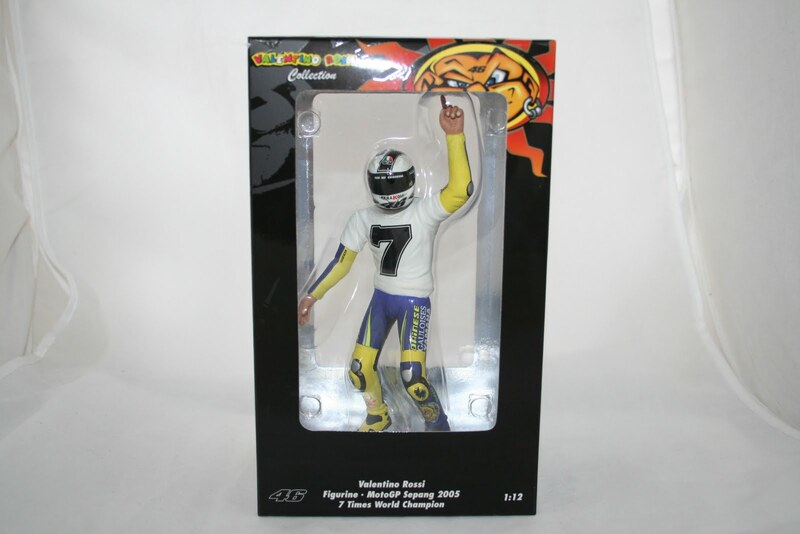 Limited to just 6,333 models world wide this is sure to be highly collectable. Also new in stock this week is Vettel's 2010 Red Bull F1 Showcar and Ayrton Senna's 1992 McLaren MP4/7 F1 racer. We have also received the latest release from Spark models, at Matra MS120 from the 1972 Monaco Grand Prix driven by Chris Amon. For details on all these models plus 100's more please visit our store below. 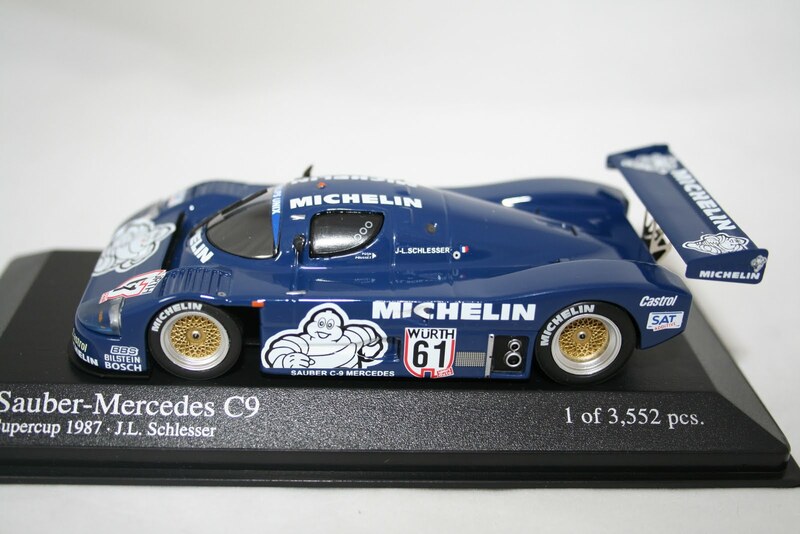 New items in stock this week at Hart Motorsport include this stunning Limited Edition Minichamps 1:43 scale replica of a Sauber Mercedes C9 sports car from 1987. We have also taken delivery of Nico Rosberg's 2010 Minichamps Mercedes F1 Showcar and a new Casey Stoner Ducati Moto GP Bike. These models plus 100's more are available from our store below. 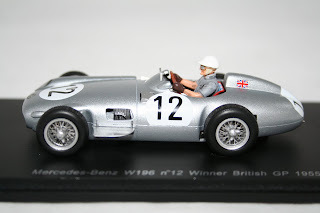 Hart Motorsport have just received the latest offerings from Spark Models. 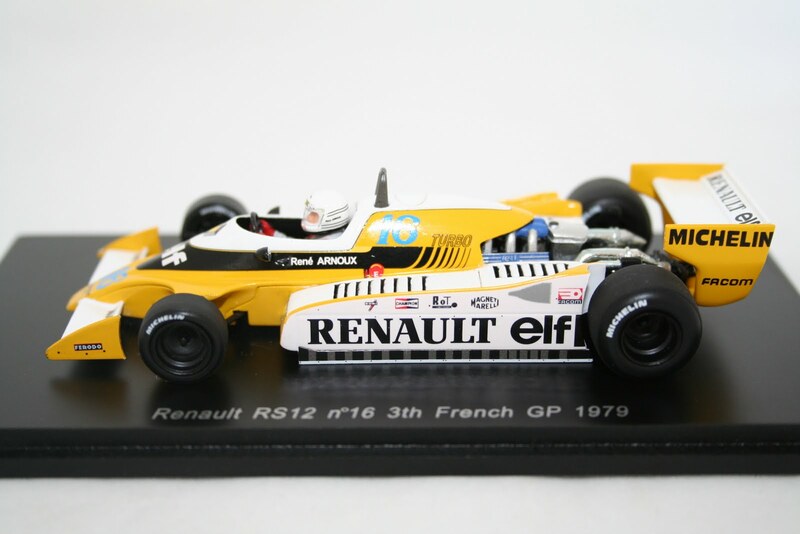 Now available in stock is this stunning Renault RS12 driven by Rene Arnoux in 1979. 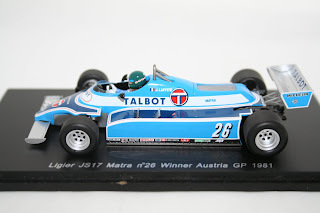 We have also received the sister car as driven by Jean Pierre Jabouille. 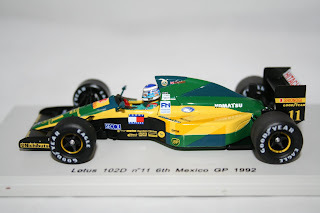 Also new this week is a Lotus 33 Climax as driven by the great Jim Clark to victory in the 1965 German GP and an Alfa Romeo 184T as driven by Eddie Cheever in 1984. For details on these models plus 100's more please visit our store below. Hart Motorsport have recently taken delivery of a collection of brand new Spark Porsche 917K models and can report that nearly all of them have already sold out. 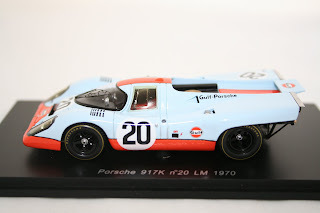 The demand for these models was much higher than we anticipated especially for the iconic Gulf versions. We have now been able to back order some more of these but would advise that you get in early to avoid missing out. 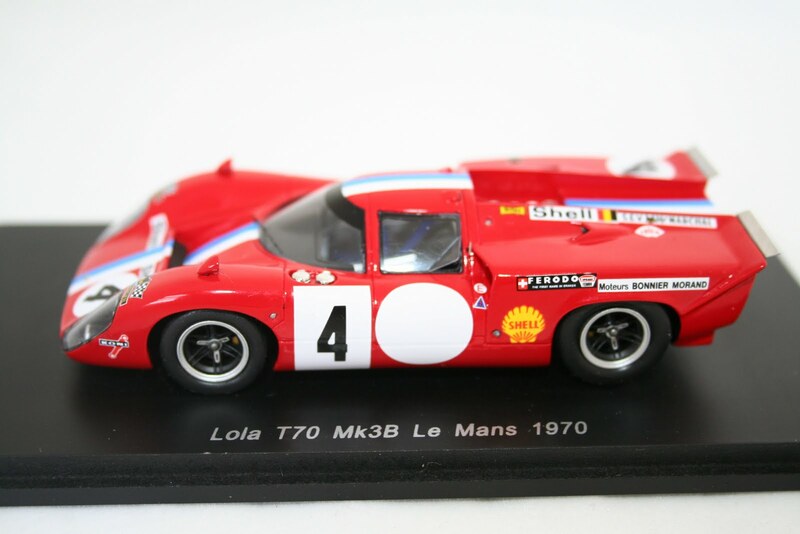 We have still got versions from Le Mans in both 1970 and 1971 still available in stock. For details on these models plus 100's more please visit our store below. Hart Motorsport have just received two new 1:43 scale Lola models built by Spark. 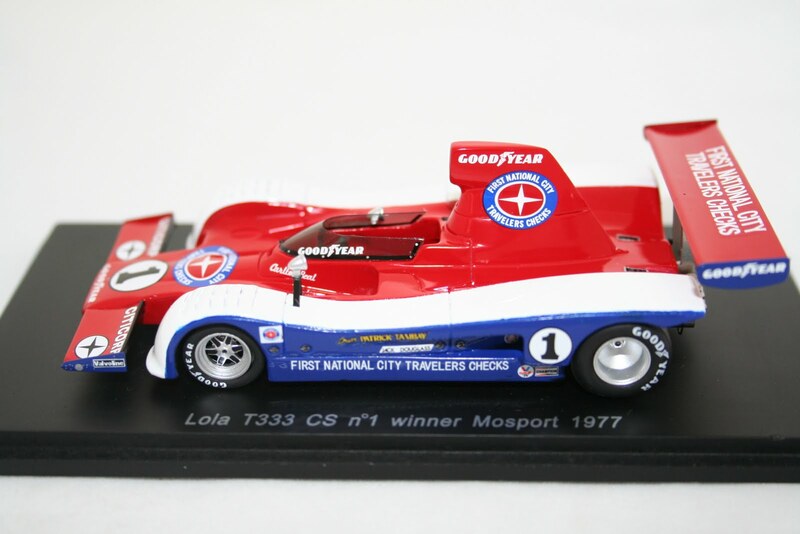 Now in stock is this stunning Lola T333 as driven by Partick Tambay to victory in the 1977 Can Am Championship. 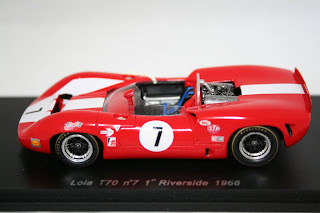 Also new this week is another Lola T70 Mk3. 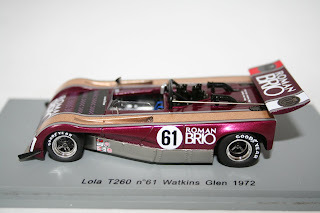 This latest model is that of the car that finished 2nd at Daytona in 1969. Both models plus 100's more are available from our store below. Hart Motorsport are please to announce that the stunning Yamaha YZR M1 Minichamps model as raced by Valentino Rossi at Barcelona in 2008 has finally arrived. Limited to only 5,999 pieces World Wide this model sold out at suppliers long before its release. 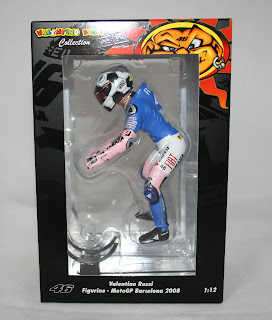 The model features the one off paint work that was used in the colours of the Italian Football kit. 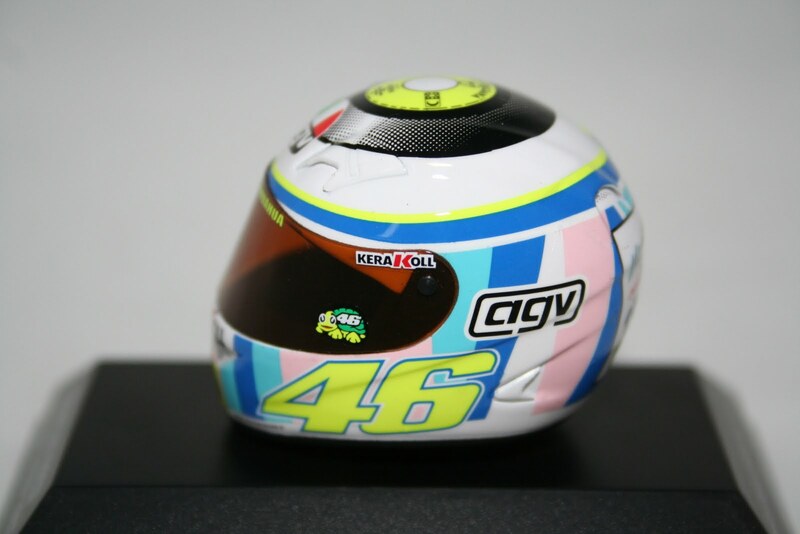 We are sure that in years to come this model will be as rare as the Valencia Paddock bike that sold out on release at the end of last year. Be sure to visit our shop below soon to avoid missing out. 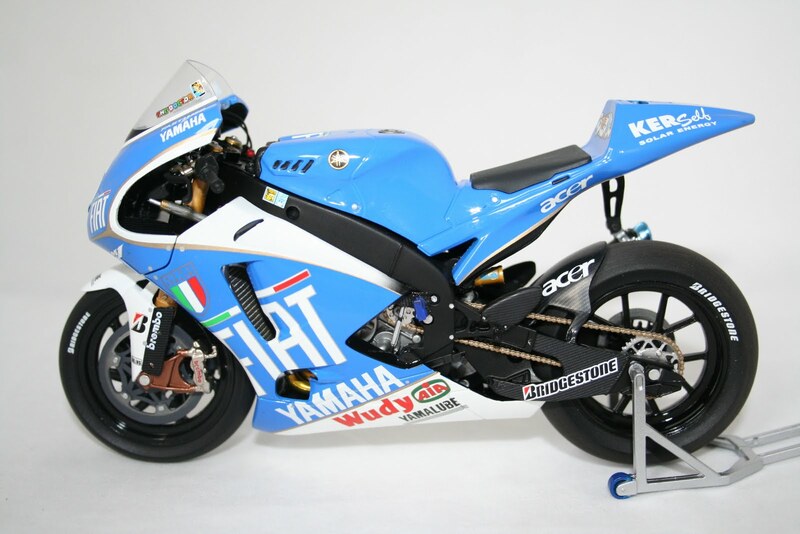 Later this Month we are also expecting Rossi's 2009 Yamaha M1 as well as Nicky Hayden's 2009 Ducati Desmo. Be sure to come back soon for further details. All three models are build to the very highest standard as is expected from the Spark models. 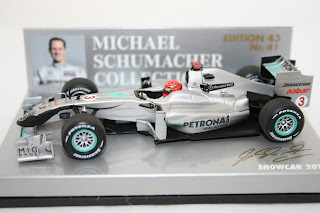 We are also expecting Nico Rosberg's 2010 Mercedes Showcar, Jody Scheckter's Yardley McLaren and Capelli & Gugelmin's Leyton House March models later this Month. Be sure to keep visiting our shop below to keep up to date. We have only received a small amount of new and re stocks this week, some of which are listed below. Over the next few weeks we are expecting more Spark F1 models to include Ronnie Peterson's Lotus 76, more Rally and endurance cars plus Valentino Rossi's Yamaha M1 from Barcelona in 2008. Be sure to keep coming back to avoid missing out. 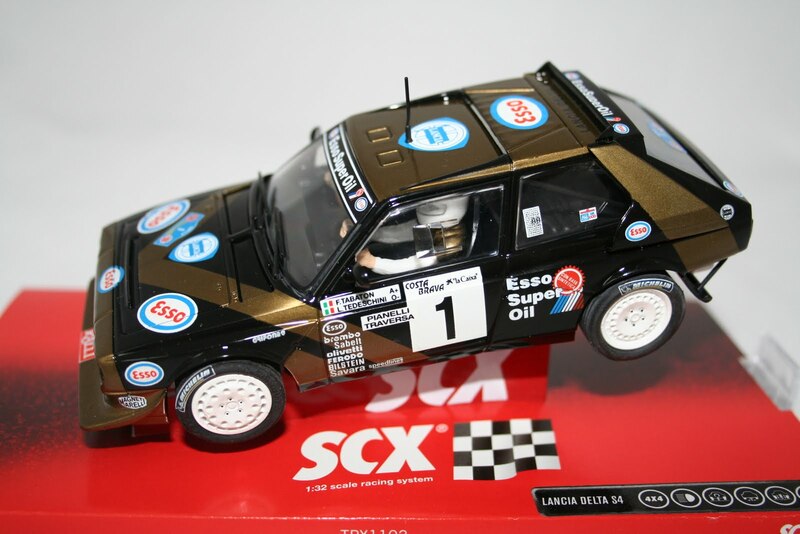 Now available in stock at Hart Motorsport are the latest 1:43 scale IXO Rally cars. We have the latest 2009 cars as driven by Loeb, Hirvonen, Solberg and Meeke in stock along with some classics like Colin McRae's Ford Sierra from 1989. 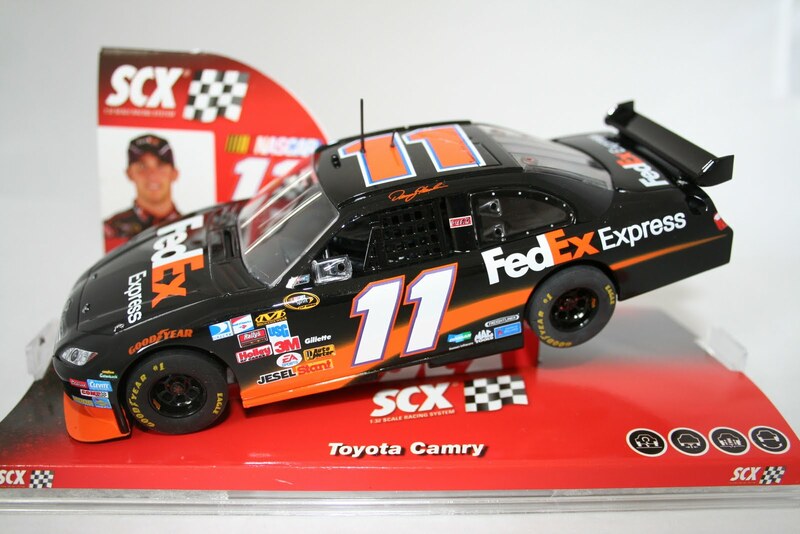 To view all these models plus 100's more please visit our shop below. Hart Motorsport have just received the 2nd of 3 Renault R29 F1 models that are due this Month. Just released is this Minichamps F1 car driven by Roman Grosjean in the 2nd half of the 2009 Formula One World Championship. 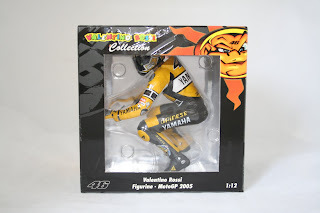 Limited to 1,224 models World Wide this will be a very collectable model to own in future years. Available for £28.99 from our shop below. 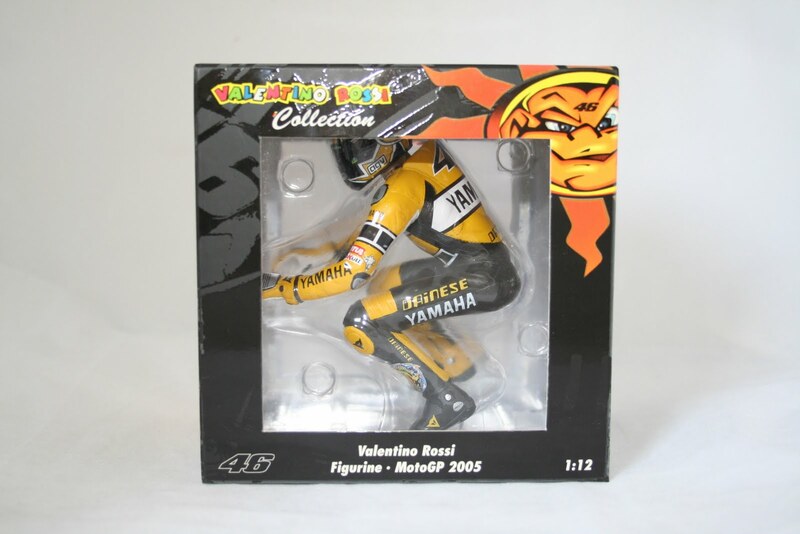 Hart Motorsport have just received a very limited number of rare Minichamps 1:12 scale Valentino Rossi Figures from the 2005 Moto GP at Laguna Seca. As we write this blog nearly all have sold already so be sure to be quick if you don't want to miss out. Limited to only 2,999 worldwide the value of this model will only increase as years go by. To see if we have any left please visit our shop below. Hart Motorsport have just received a large selection of SCX Slot Cars, which include Rally Cars, Nascar, F1 and Sports Cars. All these models are fully compatible with any 1:32 standard track systems including Scalextric, Carrera and SCX. Please visit our shop below for a full list of the models available. If you can't find the ones you are looking for please come back soon as more will be arriving in the next few Weeks and Months. 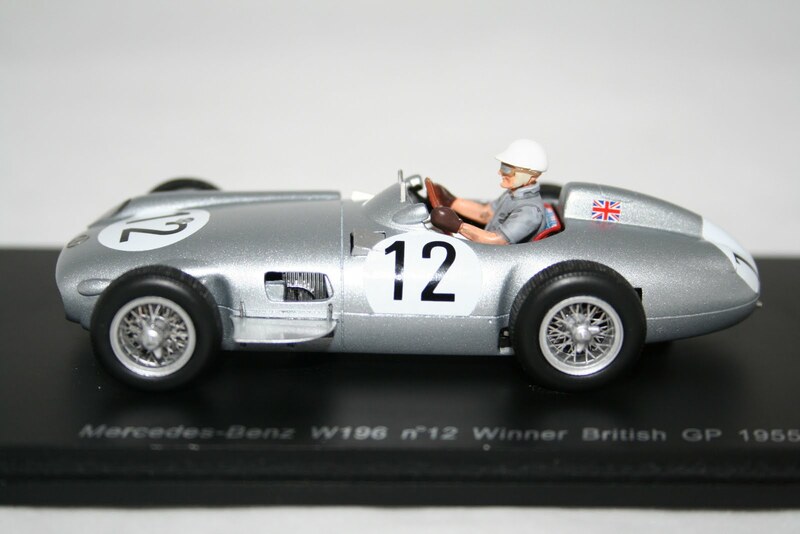 Hart Motorsport have just taken delivery of the latest 2009 F1 car released by Minichamps. 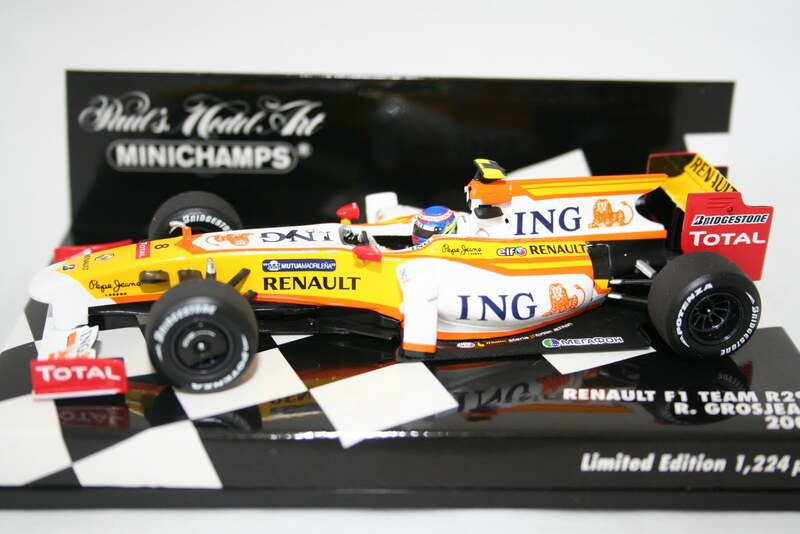 Now in stock is the Renault R29 as driven by Fernando Alonso in last years F1 Championship. Available for £29.99 this is one of the lowest Internet prices available. Please visit our shop below for full details. Hart Motorsport have just received a very limited number of Minichamps McLaren MP4/10 F1 cars as driven by Nigel Mansell in 1995. This car was to prove Mansell's last in F1 and features the additional wing on top of the bodywork. These models are already highly sought after so are sure to sell fast. Please visit our shop below to avoid missing out. 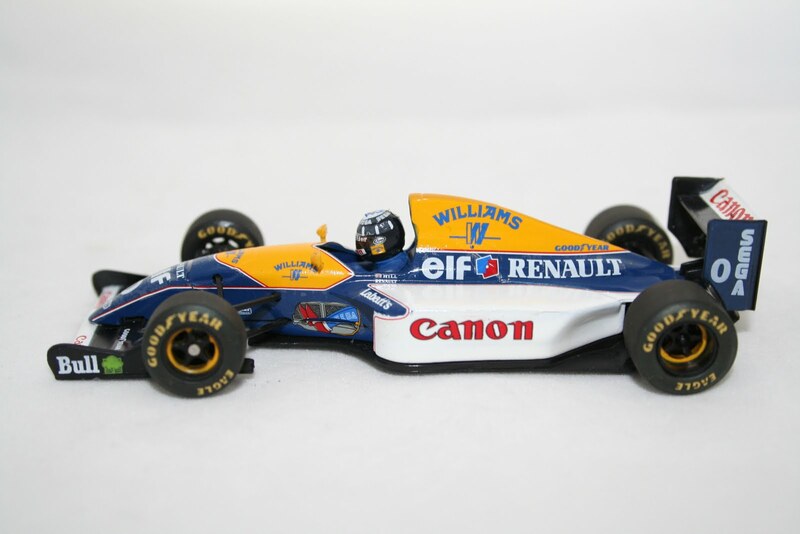 Now in stock at Hart Motorsport is this very rare Minichamps Williams FW15 Formula One Car as driven by Damon Hill in 1993. 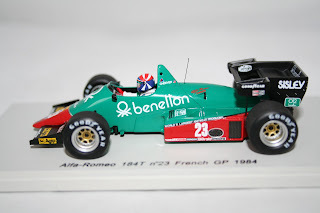 This was Hill's first competitive Formula One Car after spending the previous season with the Brabham F1 team. 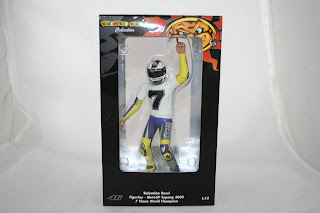 Please come back soon for details on other new rare Minichamps Models. 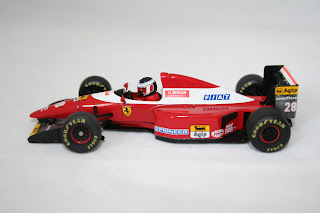 Hart Motorsport have just taken delivery of this very rare Minichamps Ferrari F93A Formula One Car as driven by Gerhard Berger in 1993. This was one of the last Ferrari F1 models to be made by Minichamps and is sure to be highly sought after. Please come back soon for details on other new rare Minichamps Models. 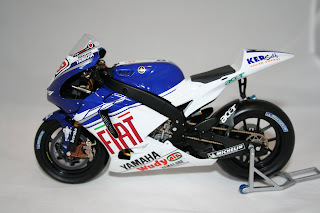 Hart Motorsport are excited to announce that due later this will be some new 1:12 scale Minichamps Superbikes. We will be stocking the following models below plus many more as soon as they are released. We are now looking forward to the start of the 2010 World Superbike Championship tomorrow and well done Leon Haslam for taking pole. 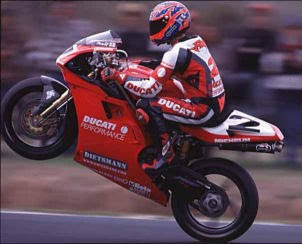 Lets hope we have lots of British winners during the season. 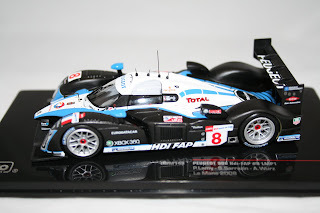 Just arrived in stock this week are the latest Le Mans Peugeot 908 Hdi FAP Models by IXO. Both models are 1:43 replicas from the 2008 24 Hour race. We have car 7 driven to 2nd place in the race by Gene, Minassian and Villeneuve and car 8 as pictured driven by Lamy, Sarrazin and Wurz in stock. 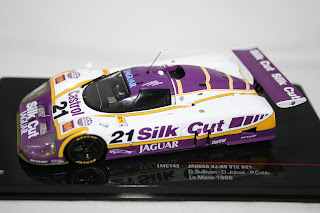 Both models come mounted on the IXO black display stands and have a perspex cover and a Le Mans 24 Hour outer card box. Both models are available for £24.99 each from our shop below. 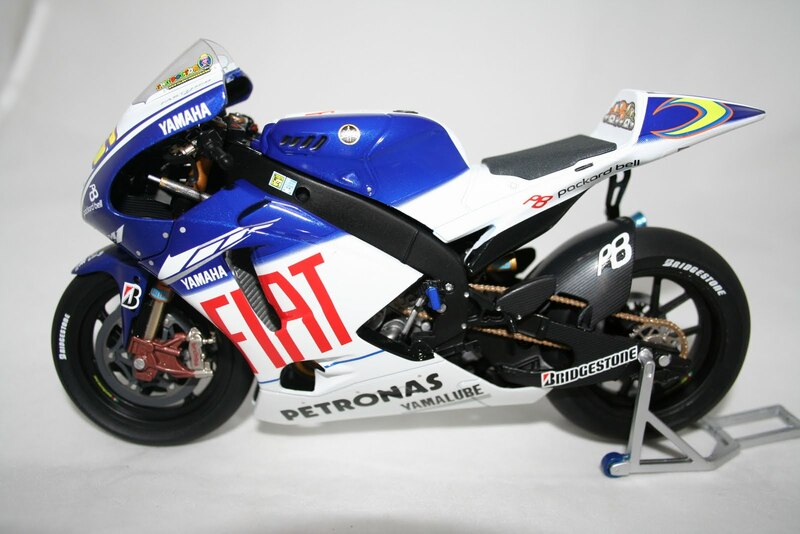 Now in stock is this 1:12 scale Jorge Lorenzo replica Yamaha YZR M1 Moto GP Bike from Lorenzo's 1st Moto GP season in 2008. 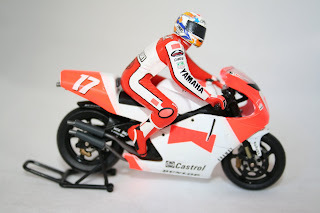 Built by Minichamps this model has the usual high quality detail you would expect with rolling rubber tyres, turning front wheel, a paddock stand and removable engine covers. This is the first of what we expect to be many Lorenzo bikes released in the future and is available for £41.99 from our shop below. The latest Vitesse release has just arrived in the Hart Motorsport shop! 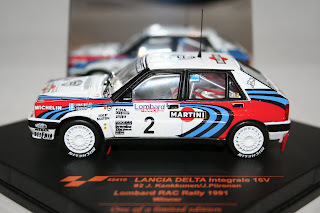 The legendary Lancia Delta Integrale as driven by J Kankkunen to victory in the 1991 Lombard RAC Rally is now available from our shop below. Limited to just 999 this model has already sold out at suppliers and we expect it wont be long before we are also sold out too. Hurry to avoid disappointment as once they are gone we are unable to get any more. Hart Motorsport have just received two new Subaru Impreza Rally cars driven by the great Colin McRae. Both models are by Trofeu and celebrate McRae winning the 1995 RAC Rally (as pictured) and the 1998 Portugal Rally. 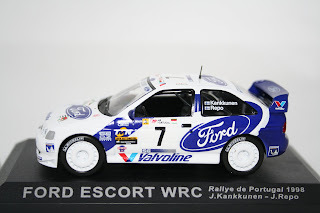 These two rally cars models are both 1:43 scale and are built to a very high quality and detail. 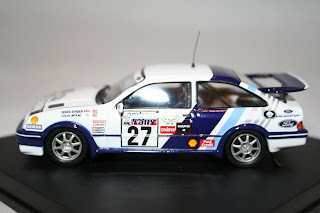 Both these models plus lots more Colin McRae and Subaru Models are available from our shop below. Hart Motorsport have just taken delivery of this stunning Ferrari 250 GTO Sports Car from Le Mans in 1962. 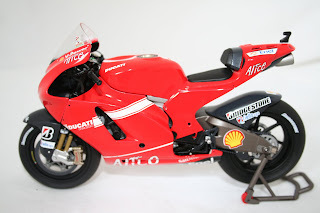 Built by Kyosho this is one of the most detailed 1:43 scale replicas we have ever stocked. This is the first of many Kyosho models we are expecting throughout the year and we have been amazed the the super high quality of this model. 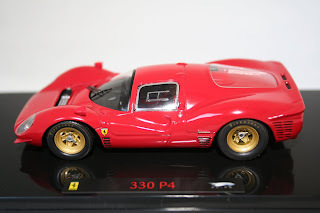 Any diecast of Ferrari collector will no be disappointed by this model. The additional attention to detail with the bonnet catches, door handles, cockpit detail and detailing around the lights really make this model stand out. This model is available for £64.99 plus postage from our shop below making it one of the most competitive prices around. 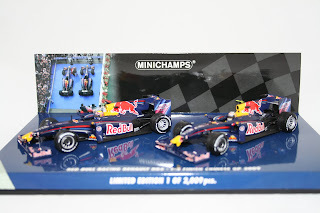 New in stock today is this Minichamps Red Bull RB5 Twin Car set. This model celebrates the 1st & 2nd place scored by the team at the 2009 Chinese Grand Prix, the teams first ever GP Victory. 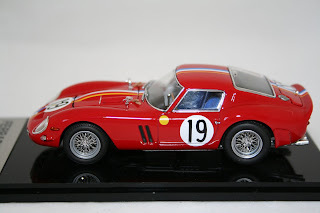 The set is 1:43 scale and is built to the usual high quality you would expect from Minichamps. Limited to only 2,009 pieces world wide this model has already sold out at suppliers and is sure to become a very collectible item. To get one while you can please visit our shop below. 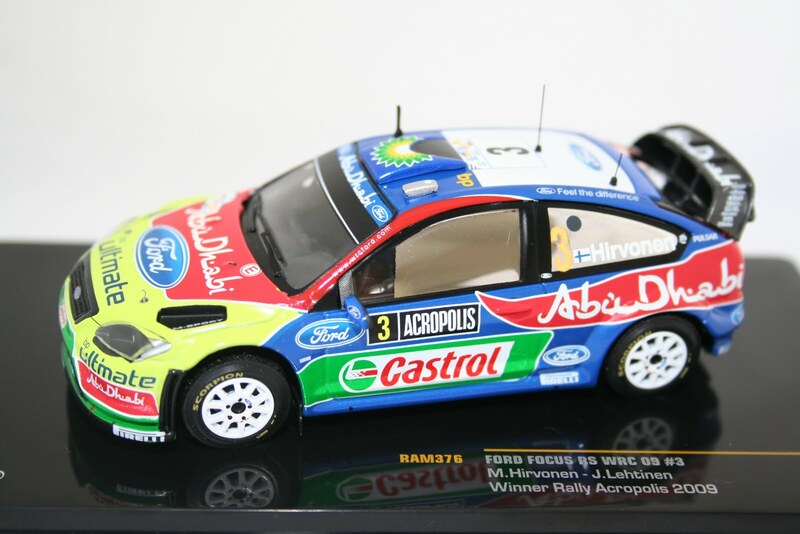 Hart Motorsport have just taken delivery of two more great Colin McRae Rally replica models. 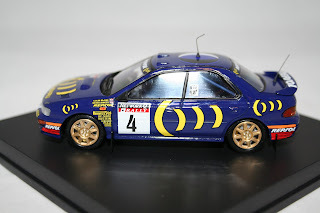 Now in stock is the Ford Sierra Cosworth he drove in the 1989 RAC Rally and the Subaru Impreza car from the 1996 Safari Rally. 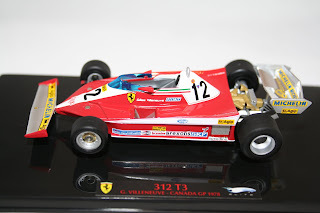 Both models are 1:43 scale and made by Trofeu. 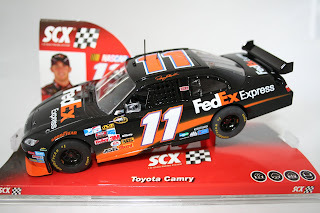 The detail on these models is as good as any other manufacture, especially the detail inside each car. 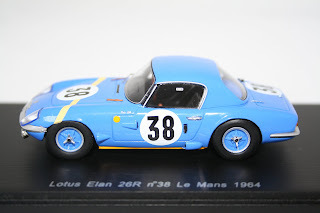 Each car is available for £38.99 from our shop below. 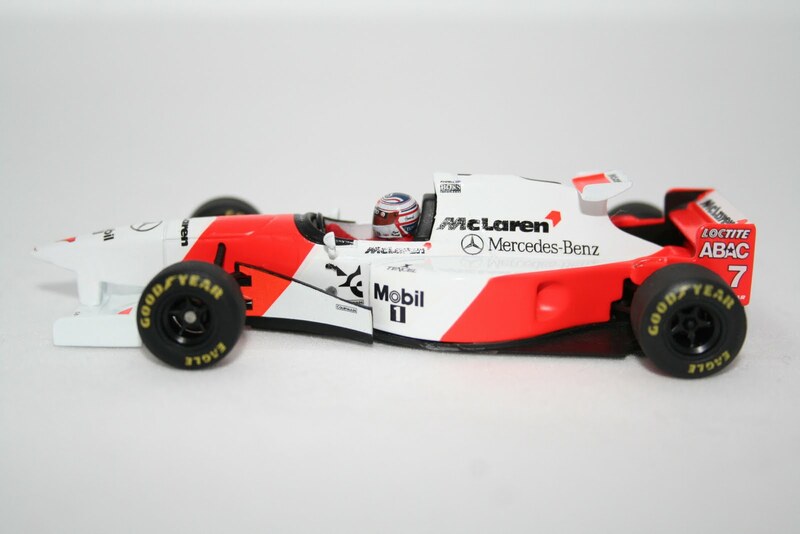 Hart Motorsport have a very limited number of this stunning Minichamps McLaren MP4/2 back in stock. 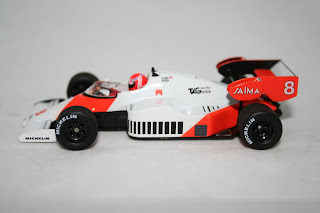 This is the car that Niki Lauda drove to the F1 Drivers Title in 1984. As with all 1:43 Minichamps models this is built to the highest standard. Available for £34.99 from our shop below be quick to avoid missing out. 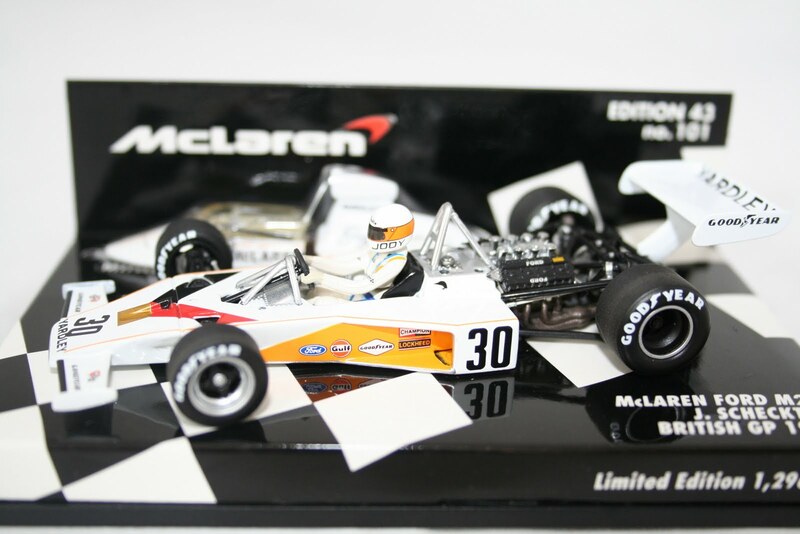 We are also expecting the latest new McLaren release from Minichamps this week, the McLaren M26 driven by James Hunt in 1977. This should arrive any day and is available for £27.49. For full details on both models please visit our shop below. Hart Motorsport have just received the latest release of 1:43 scale Le Mans Cars by IXO. As with the new IXO Rally Cars these models are some of the best IXO models we have ever seen with the detail higher than ever before. Listed below are the latest models released earlier this week. Some of these models are already sold out at suppliers so be sure to hurry to avoid disappointment. All the above models are available in our shop below for £24.49 each.